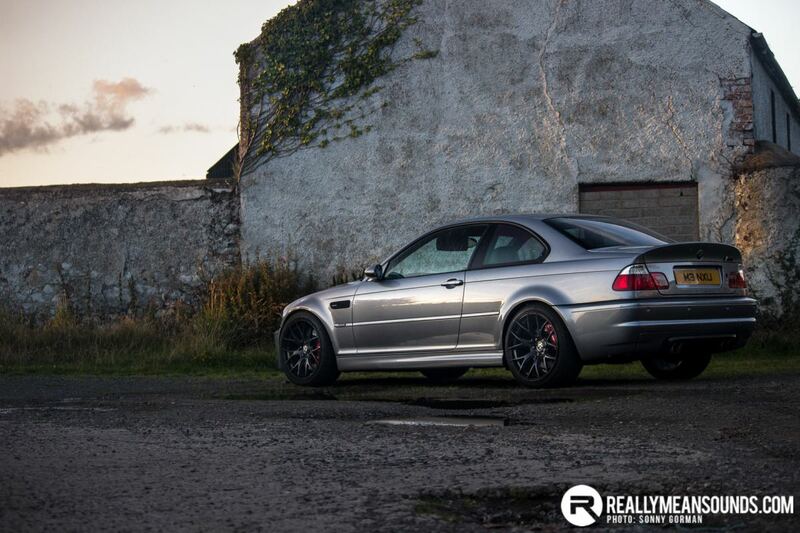 Since RMS member MichaelMc first posted pictures of his Supercharged M3 on the forum, members have been raving about this ultimate E46. 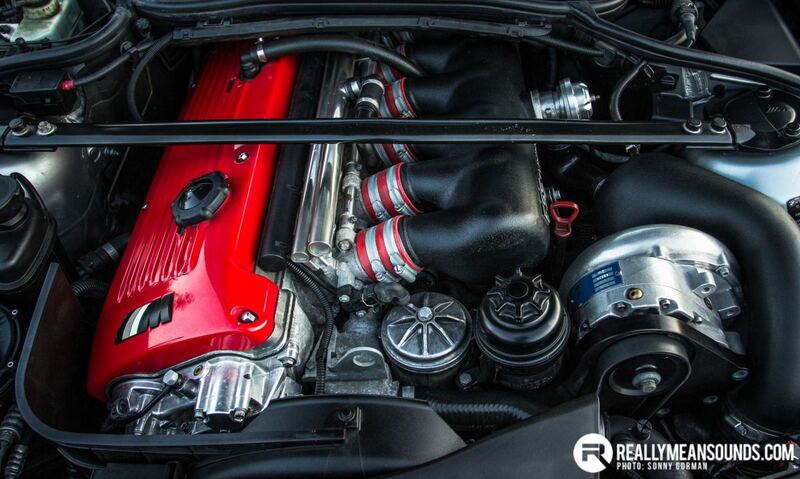 With an ESS supercharger kit under the bonnet and power up over 100bhp from standard, it’s no wonder. The ESS kit uses a self contained Vortech supercharger, and as installed here has the look of an OEM factory installation. This M3 of course is anything but factory and with almost 450bhp acceleration is brutal with the supercharged whine dominating the soundtrack. Power is delivered via larger injectors and custom ESS maps, through a Stage 3 Sachs clutch. Outside and the standard BMW motorsport styling has been accentuated by carbon spoilers, badges, and a genuine bootlid taken from a CSL. Braking comes courtesy of K-sport 8 pot calipers at the front and 4-pots at the rear, vastly improving on BMW’s standard setup. 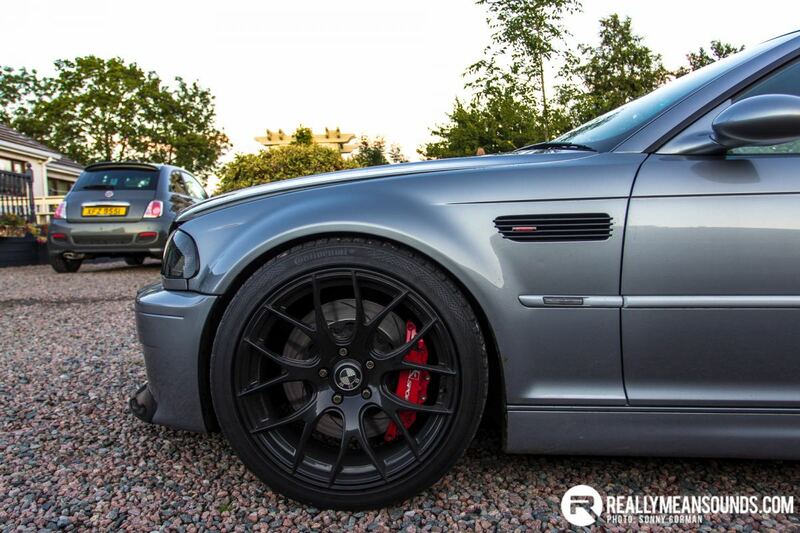 The car is more tightly sprung on H&R springs, with more lateral control courtesy of uprated H&R anti roll bars. The standard of the build throughout is subtle performance, with a factory look hiding a snarling monster. 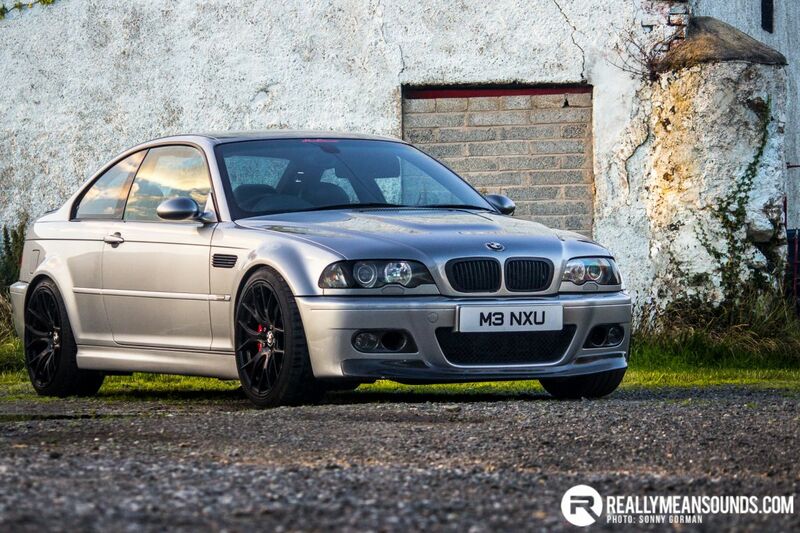 We think this is probably the best member’s E46 on the site to date! There really is some ridiculous cars popping up on RMS recently. Good man! Fantastic mate, absolutely love it. Think I seen marky paintworkz rocking about in this at our place one day. Looked n sounded great! | Think I seen marky paintworkz rocking about in this at our place one day. Looked n sounded great! Was gonna say I thought he owned it. Looks great. Seen it in the classifieds, some machine....would be a tail happy thing!